Granger, C.A., Morbey, M.L., Lotherington, H., Owston, R.D. & Wideman, H.H. (2002). Factors Contributing to Teachers' Successful Implementation of IT. 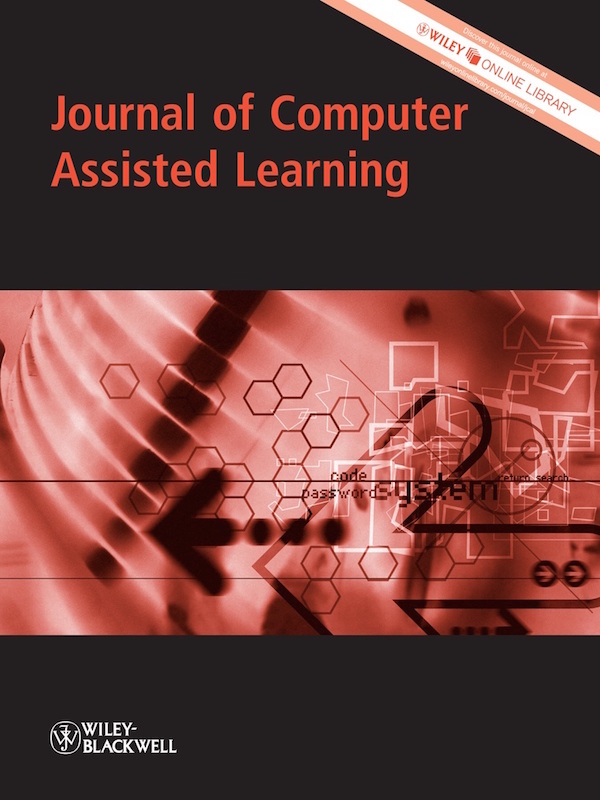 Journal of Computer Assisted Learning, 18 (4), 480. Wiley. 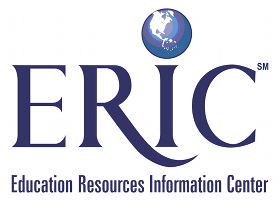 Retrieved April 19, 2019 from https://www.learntechlib.org/p/96437/.